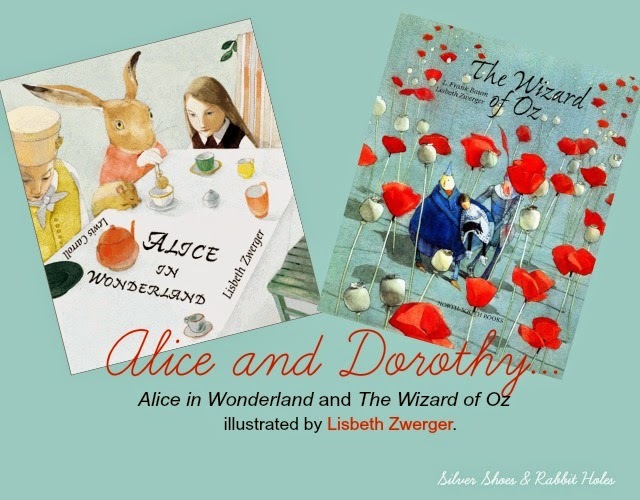 Even if you are brand new to my little blog, you may have gathered that I am big fan of Lewis Carroll's Alice books and L. Frank Baum's Oz series. 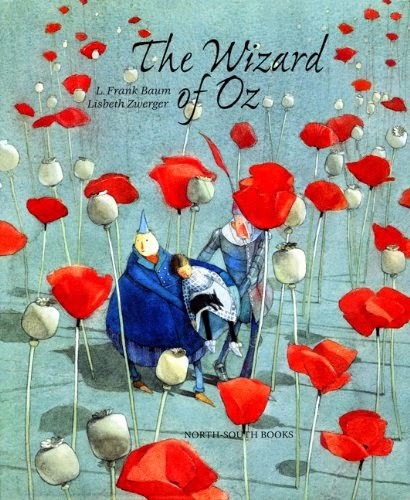 Especially if you were familiar with the fact that the magical shoes in the first Oz book were silver, not ruby. 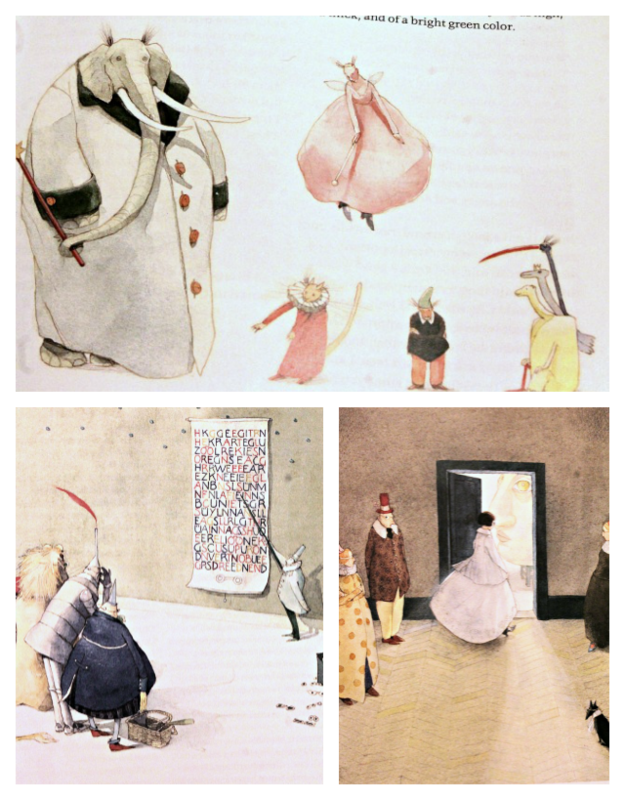 Anyway, today I am combining my love for both subjects, as I share with you some beautiful illustrations by Lisbeth Zwerger. 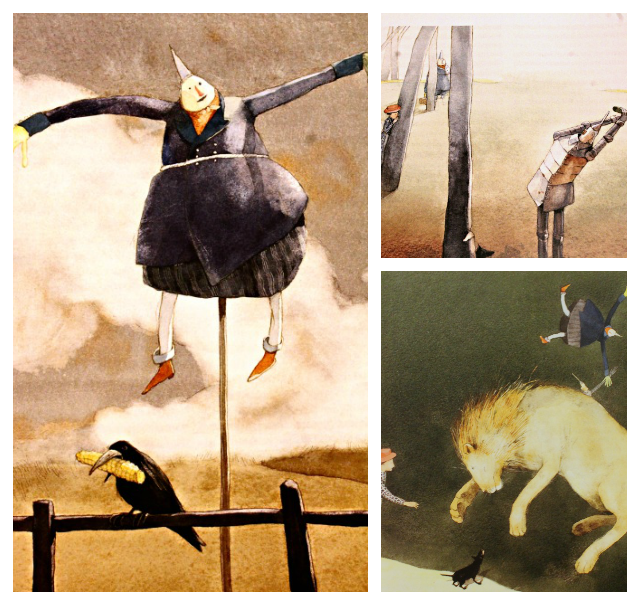 Lisbeth Zwerger is an amazing illustrator from Austria. We have several of her fairy tale books on loan from the library right now. 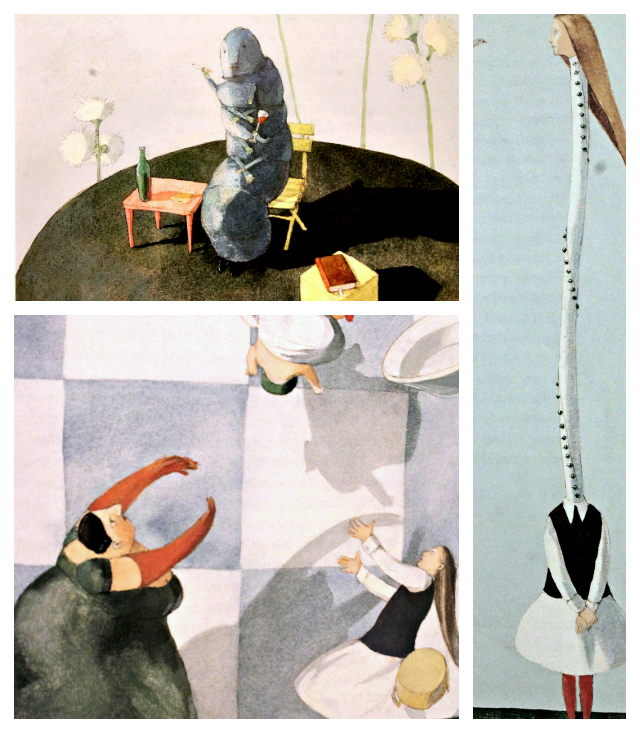 North South, who publishes her books in the United States, recently released a beautiful anthology of her work called Wonderment: The Lisbeth Zwerger Collection. You can read more about it at Design of the Picture Book. 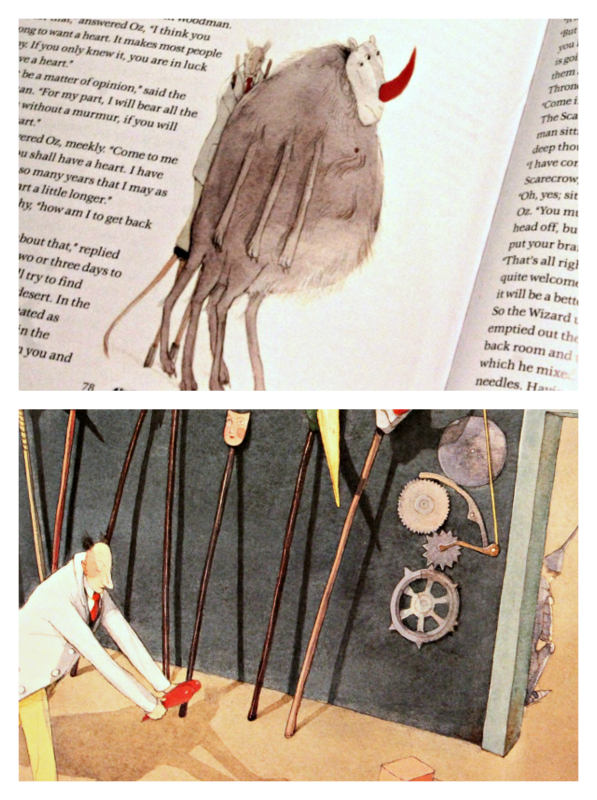 Brain Pickings has featured her work, as well. I doubt I have to provide much commentary here. The stories are the originals by Baum and Carroll. 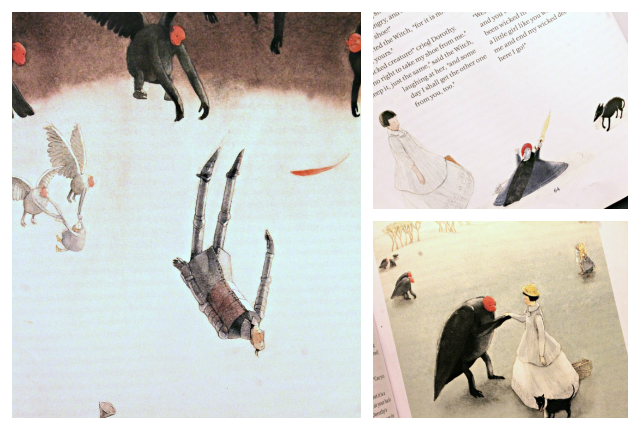 The illustrations are very special, and definitely worth owning if you are a fan of either book. Unfortunately, these editions are out of print, but used copies can be found for a decent price. There isn't much left for me to say, but ENJOY! Gorgeous, right? 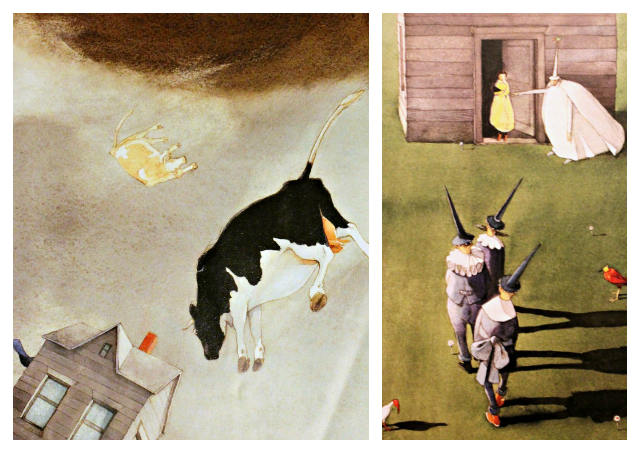 I love how she re-imagined the lands she illustrated. Wow, Silver Shoes AND Rabbit Holes by Lisbeth Zwerger, that's soooo cool! Her art is really something to enjoy. Love it! How wonderful that your family will know the real stories, and not only the Hollywood versions. We're almost through with Rinkitink in Oz, book 10 in the series. 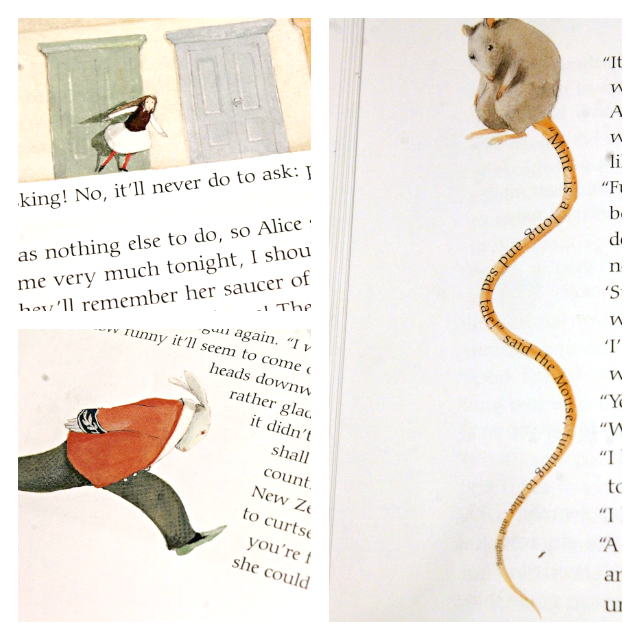 We've been reading the Books of Wonder near-facsimile versions, with the original illustrations. It's my oldest daughter's second time through the series, although she was too young to remember much from the first time. At some point, we'll read Alice. Alice is harder for the younger set to follow, so I want to make sure my youngest is ready. We've read several adaptations, though, and they have seen multiple movie versions. Their favorite is actually the 1933 Paramount version, although they like the Disney animated classic, too.